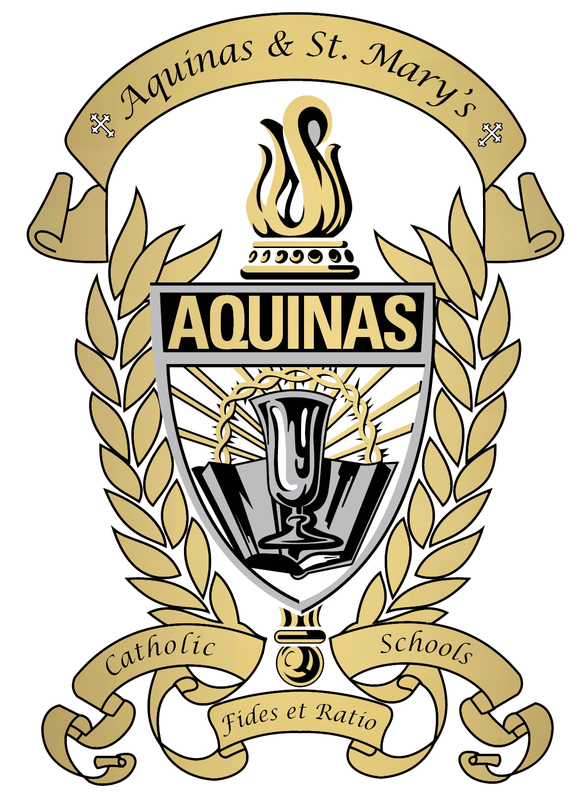 Thurs., 4/25 Mass Schedule: 7:20 a.m.
Student Council Ditch Clean Up period 9 & 10. Mon., 4/29 Mass Schedule: 7:20 a.m.
Tues., 4/30 Mass Schedule: 7:20 a.m.
Wed., 5/1 School begins at 8:00 today. The faculty meeting has been cancelled. Thurs., 5/2 Mass Schedule: 7:20 a.m.